Welcome to Future Vision Remodeling, proudly serving residential home and business owners in San Jose, California for over 14 years. We are a family owned and operated remodeling company with years of experience in the remodeling and restoration industry. We provide creative customized design concepts to improve the appearance and aesthetics of your home or business. As a company committed to providing the highest standards of customer service, we also take pride in providing a level of professionalism, consistency, and attention to detail for each and every job we undertake. 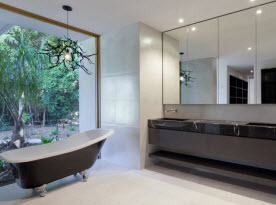 Our knowledgeable design team will transform your ideas into a reality, from kitchen and bathroom remodels, to room additions, and whole home remodels. We can turn your interior space into the home that you have always dreamed of. At Future Vision Remodeling, we utilize the highest quality materials and the most innovative products available in the remodeling industry. 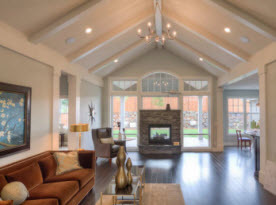 Our experienced craftsmen and builders are the leaders in residential and commercial remodeling and are well known for their attention to detail and flawless execution of quality workmanship. Our design process begins with a consultation to walk through your home and discuss the detail and scope of your room remodel or upgrade. We will discuss your remodeling ideas and offer suggestions and solutions before beginning the design phase using state-of-the-art 3D software imaging to bring your designs to life. Our design team will take a set of measurements to build the model of your existing home layout. These measurements allow us to build an overlay of your new construction so you can see the exact changes. Using our detailed 3D model, our designers will discuss all aspects of the construction phase before it begins to give us the opportunity to explain the structure, electrical, plumbing, and any other important design considerations. At Future Vision Remodeling, we have years of experience in 3D Design which allows us to capture every detail of your kitchen, bathroom or whole home remodel. With over 14 years of residential remodeling experience, we can customize your design plans to your exact specifications. 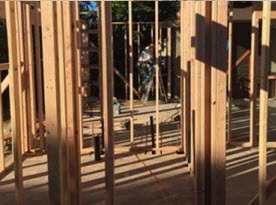 The pre-construction phase of your remodel is one of the most important aspects of your rebuild. At Future Vision Remodeling, we take the time to invest in the construction process including detailed construction documents and product selections. Our design team, project managers, craftsman, and builders work together seamlessly to provide you with a premium home improvement result that is built to last. As a family owned company, we not only believe in investing in the technical know-how and execution of your project, we also believe in building life-long relationships with our clients. We work hard to build a reputation that is founded on trust, reliability, and quality workmanship all the while providing a level of customer service and satisfaction that cannot be touched by our competitors. 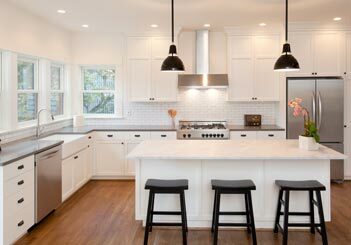 One of the most important design trends over the last two decades is the open floor design concept. An open floor plan combines your kitchen, dining room, and family room into one great room. The concept of the open floor plan is to create a space that can be shared by the entire family. Older homes in particular are the complete opposite, with floorplans that consist of individual rooms framed by a network of walls. On many occasions, we can create your open floor plan by removing walls. 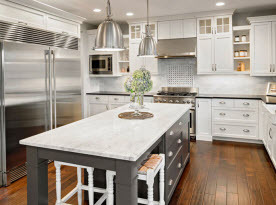 Other times your space may require a complete remodeling along with a full kitchen remodel. No matter the process, our design time can modernize your space to provide you with the home interior that you have always dreamed of! Greater San Jose, California home or business, contact the knowledgeable experts at Future Vision Remodeling today!